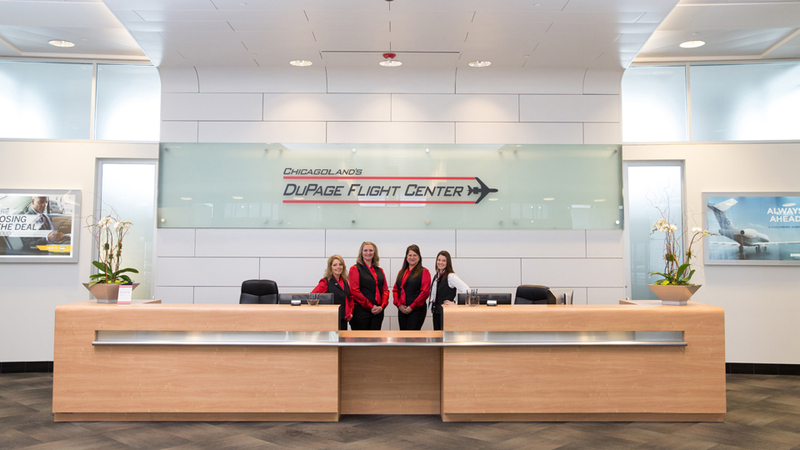 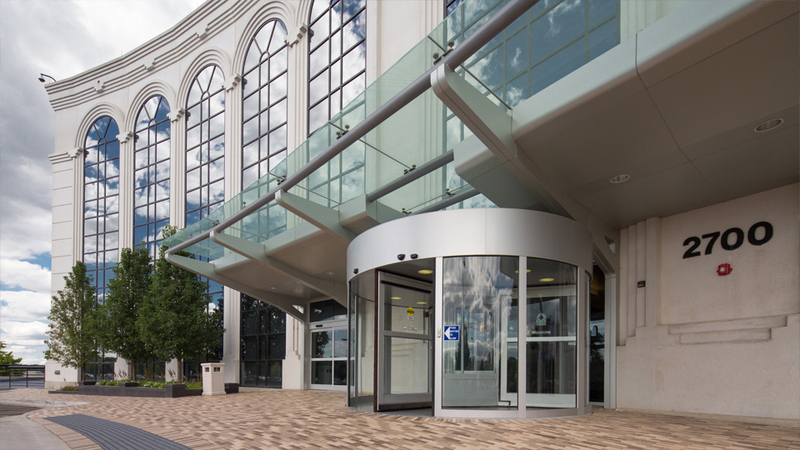 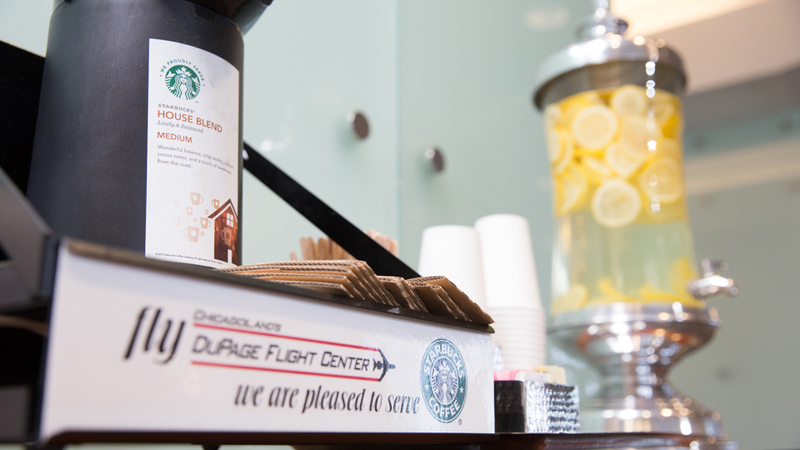 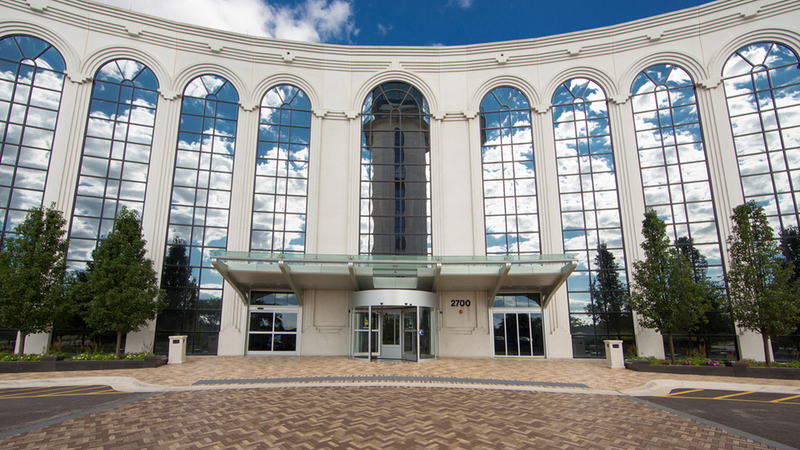 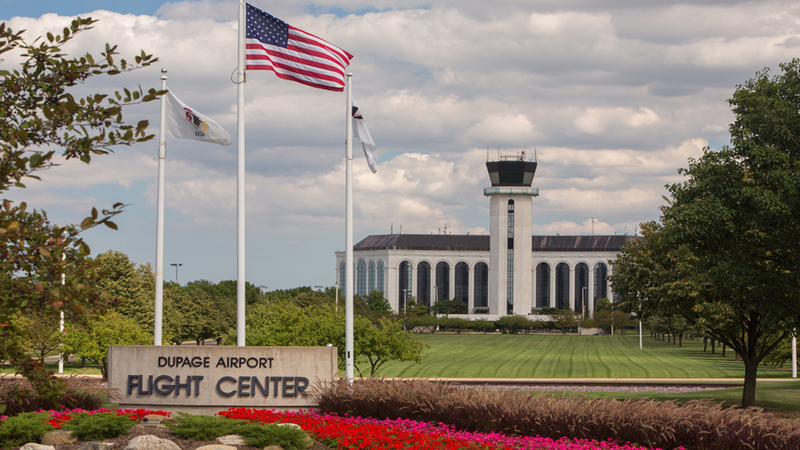 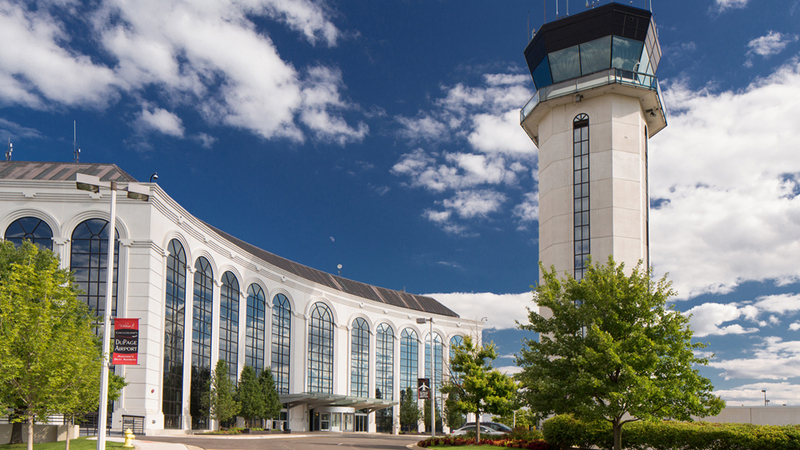 Located in the 1st floor of the DuPage Flight Center, U.S. Customs is available at DuPage Airport 24/7. 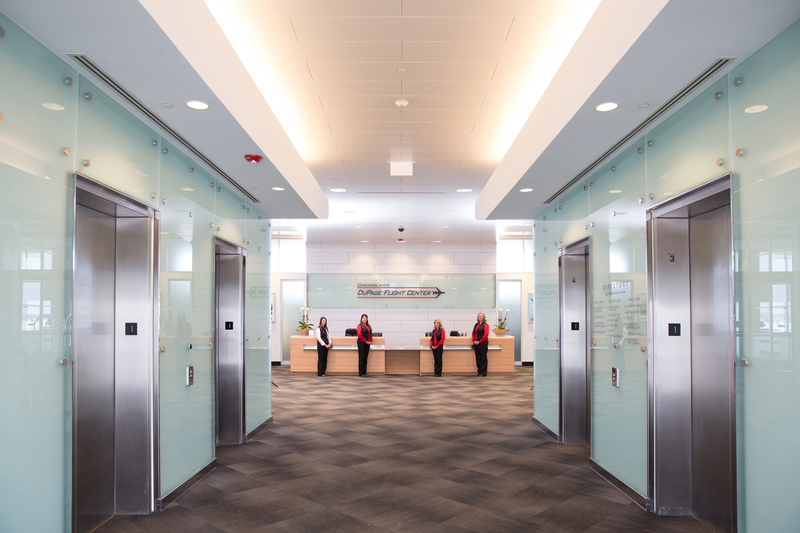 For clearances after standard hours, contact and confirmation with the officer must be made by 5:00pm. 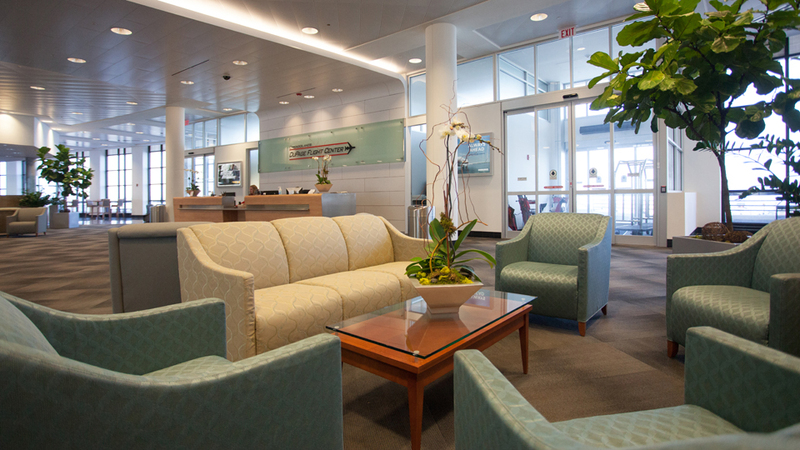 For weekend clearances, contact and confirmation with the officer must be made by 5:00pm on Friday.